Writing is more than the celebration of beauty, or an honored nod to the resilience of the human heart. With its every pirouette and dip, life calls us to action. Writing is an invitation to anyone willing to open their hearts and call out to the universe with a passion to live and connect and squeeze every drop of life they can out of this world. Check out my latest book, “Mud and Dreams: Essays on falling more deeply in love with life“. By blending poetry and psychological science, Sean offers accessible insight from two decades of helping people navigate the tough spots in work and in life. 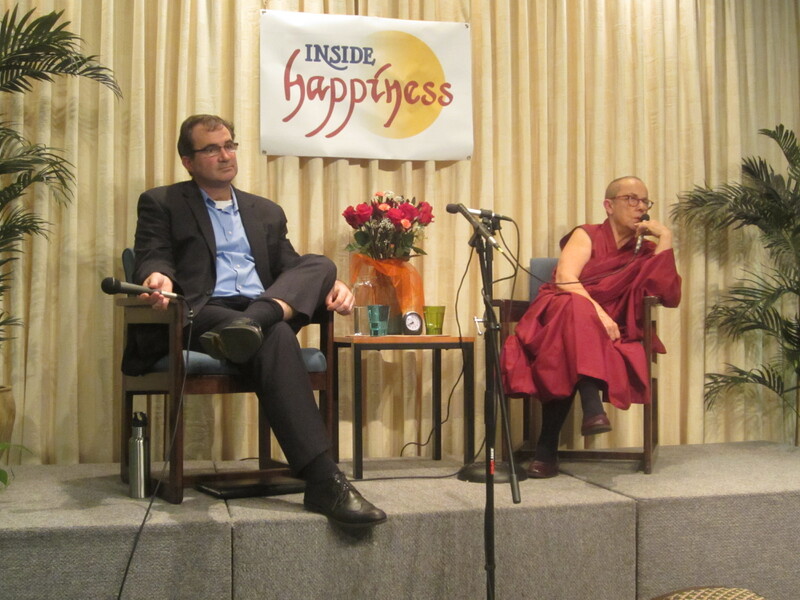 Among other programs, he has provided large and small talks, keynotes, retreats and seminars to army drill sergeants (resilience), Tibetan Buddhist monks (happiness), corporate lawyers (well-being), and middle-eastern governments during the Arab spring (hope). You can see my TED talk on the Beautiful Game here, an interview with the NC Bar Association on well-being issues here, or listen to some of my radio podcasts on here. At times all of us need someone to help us clarify what we want out of lives, renew our commitments or simply act as a sounding board as we try to navigate life and increase our satisfaction and success. Maybe you are pursuing a specific goal or are trying to advance in your career. Eye-to-eye, life could be staring you in the face with one of its unreasonable and unexpected challenges. Maybe you are simply worn through by the rigors of those things expected to normal and natural: parenthood, marriage, health, success. Sometimes, even when everything is really, really good, we are left with a feeling that there must be something more or a disembodied wandering as we try to figure out the right direction for our lives. The best way to achieve effective, lasting change is through engaged connection with an experienced professional committed to your well-being. Nothing gives me greater satisfaction and joy than the one-to-one encounters, and the dialogues of active vulnerability and purpose, that help others find a greater sense of clarity, meaning, success and joy in life. Most of us spend more waking hours with our coworkers than we do with our children, friends and spouse. Finding meaning, joy and success at work, is about community, engagement, commitment and moments. Having worked in business for close to two decades, and serving as a consultant to law firms, global companies and other consultants, my consulting services are practical. I apply the latest findings from psychological science to the things you do every day: engage employees; nurture client relationships; navigate a changing corporate culture or uncertain landscape; negotiate agreements; and develop leaders. Check back for community programs on applied meaning, poetry at the mountain top, and other offerings addressing well-being and meaning. Better yet, click here to contact me about designing your own program: for you, your friends, coworkers, family and community. As a practicing lawyer for over 25 years, I understand the special challenges faced by attorneys. As a profession, lawyers have the highest rates of depression and job dissatisfaction. We are also among the worst in alcoholism, heart disease and whole other parade of horribles. Of course, this is not everyone. Most of us are doing “o.k.”. However as I talk with other lawyers about what we know about meaning and well-being, I watch their postures changes. Just beneath the surface, many of us have a feeling that there must be something more. We spend too many hours at work for it to only be “o.k.”. It does not have to be that way. We can have more. Research and experience confirm it. For more information on any of these services, please use the Contact Sean button here or at the top of the page.